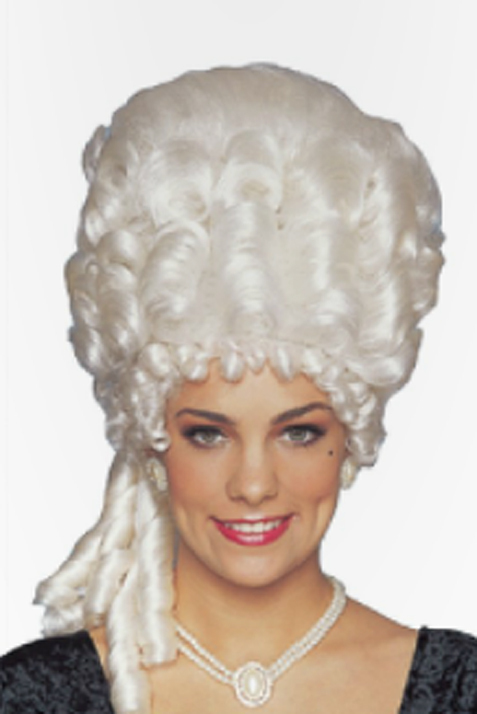 This wig is perfect if you’re dressing up as Marie Antionette! Wear it with a long gown, or a corset and tutu! White woman’s 18th century wig with small curls around the face and long curls at the nape. White woman’s 18th century wig with small curls around the face and long curls at the nape. 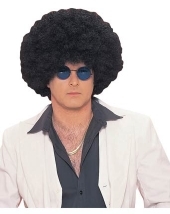 Be the first to review “Marie Antoinette wig” Click here to cancel reply.